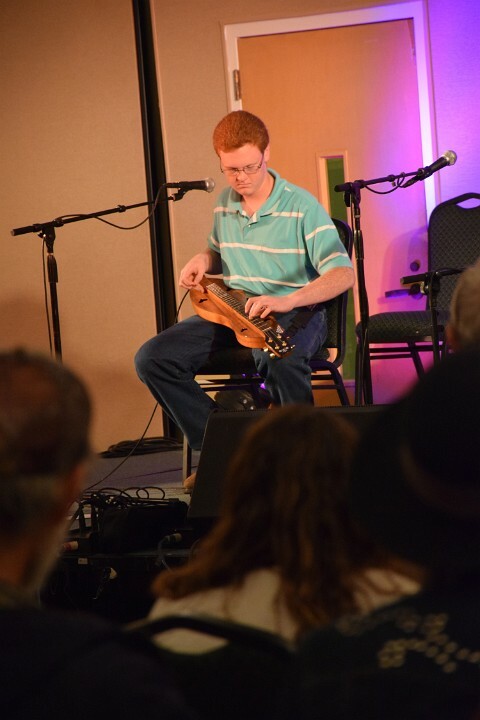 The Mountain Dulcimer, or Appalachian/Lap Dulcimer, is a handcrafted folk music instrument holding historical significance and traditions unique to America. 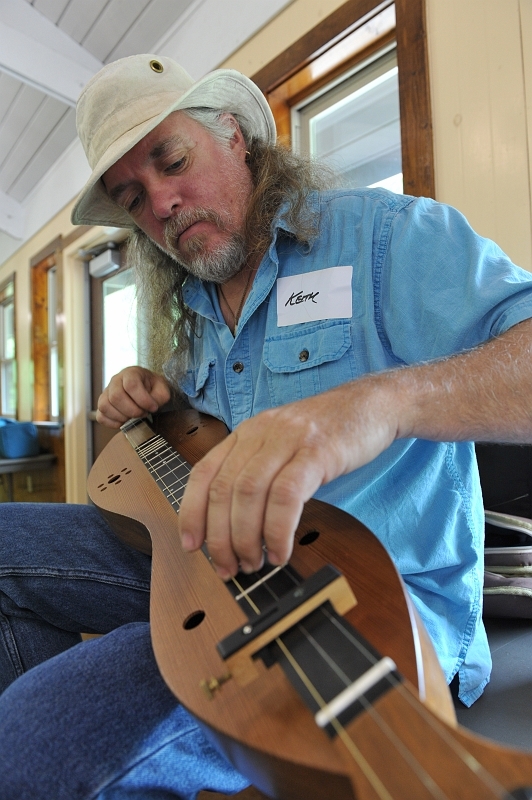 It originates from early 17th-century immigrant settlers traveling along the Wilderness Road into the mountains of Virginia, West Virginia, North Carolina and Tennessee, crafting instruments from native woods. 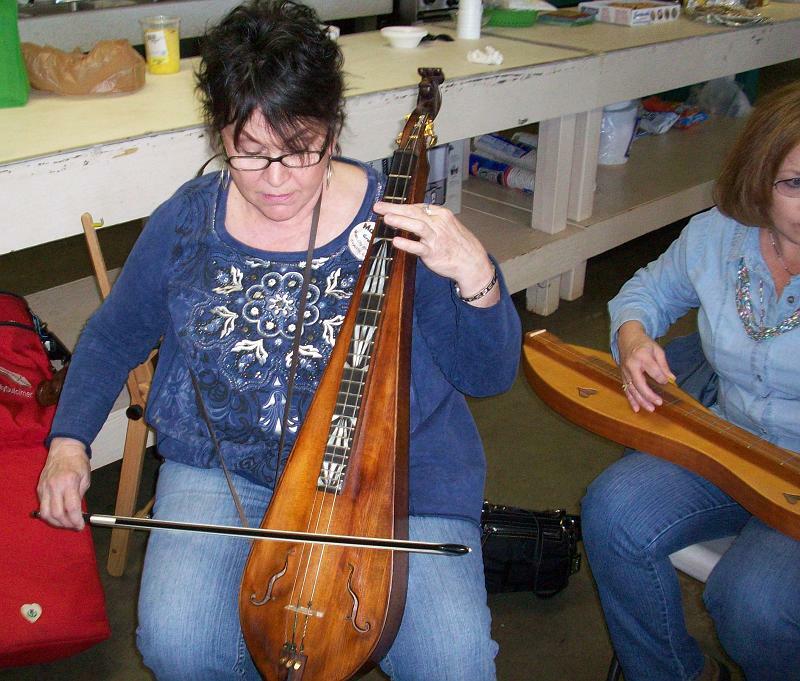 The Hammered Dulcimer is a large handcrafted trapezoid-shaped folk instrument with many strings stretched across a wooden platform. Its ancient Middle East roots are probably found in the Bible’s Old Testament. It is known in many countries, coming to America with immigrants, becoming popular as a ‘parlor instrument’ in the 1920/30’s.